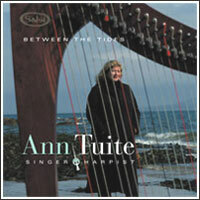 'Between the Tides' is a CD of original music composed and preformed by Ann and classic Irish songs and melodies. Ann has a sample CD of Wedding music. 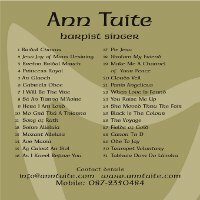 Download sample mp3 audio files from Ann's CD.